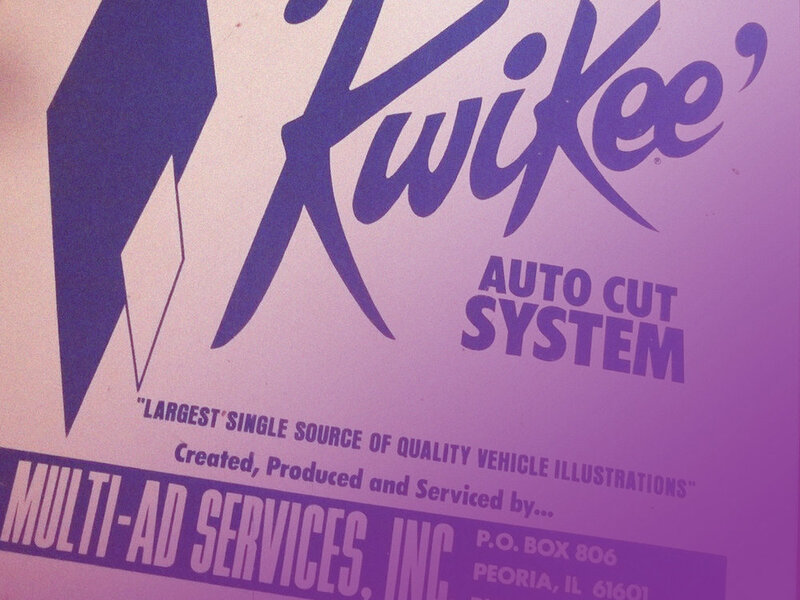 Kwikee has 50 proud years of history behind us as a company. Since our humble origins, we've innovated and reinvented ourselves to better suit the needs of our partners. From coupon book cutouts to API product data distribution, we've adapted to the ever evolving omni-channel market - a trend we're excited to continue. 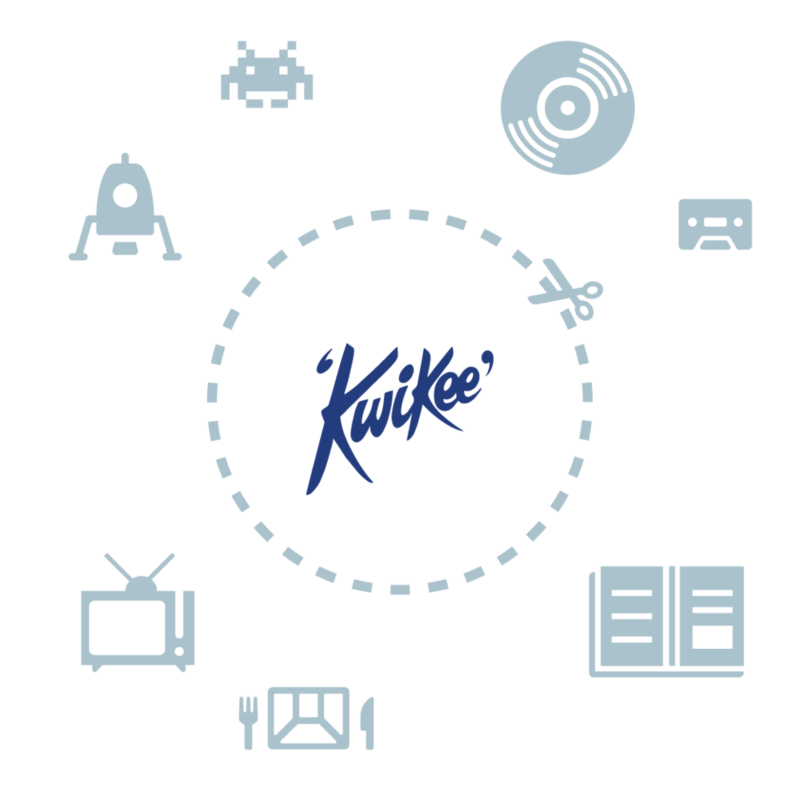 Kwikee has evolved since 1968 with one mission: To drive brand sales by connecting with consumers at the Moment of Sale. In its earliest years, Kwikee distributed product illustrations and black and white photo assets to retailers by way of Ad Planner documents and large format clip art books, eventually building towards consolidating large product libraries via CD ROM mail-outs. We've always embraced technology as a means to optimize our services, and now our API is establishing a new standard for content distribution in the omni-channel market. The core Kwikee mission is to help our clients drive sales with the highest quality product images and data, and to provide unparallelled distribution of these assets to consumers in marketing and e-commerce channels. 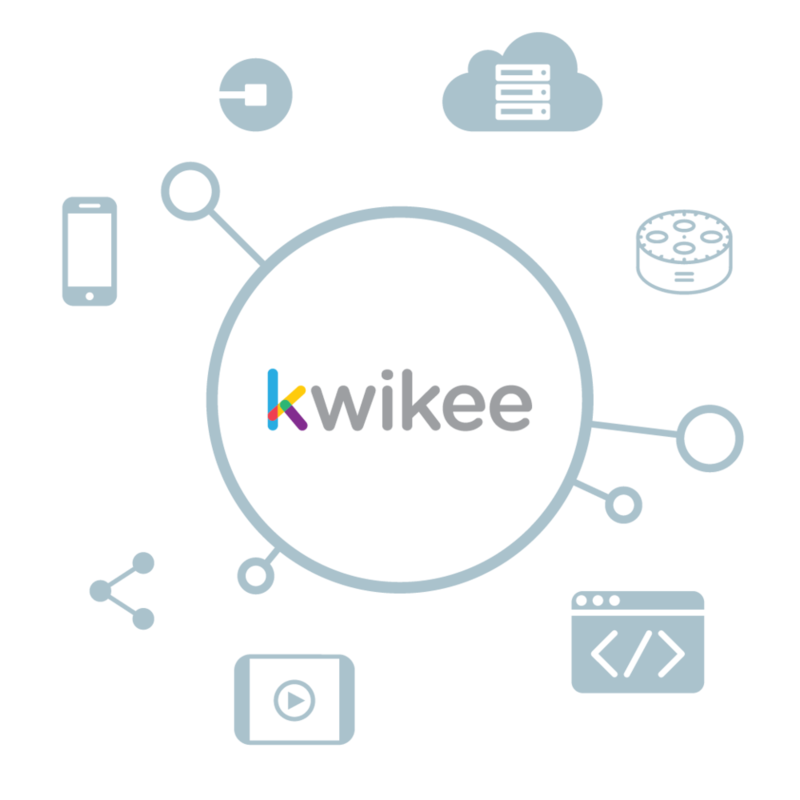 With an extensive list of capabilities and service offerings, Kwikee provides custom-tailored solutions to meet the unique needs of our partners, whether they're looking for Insights or to Create, Manage and Distribute content and data. We work with three primary groups: Brands, Retailers and Developers, collaborating with each to ensure consistency across the omnichannel. 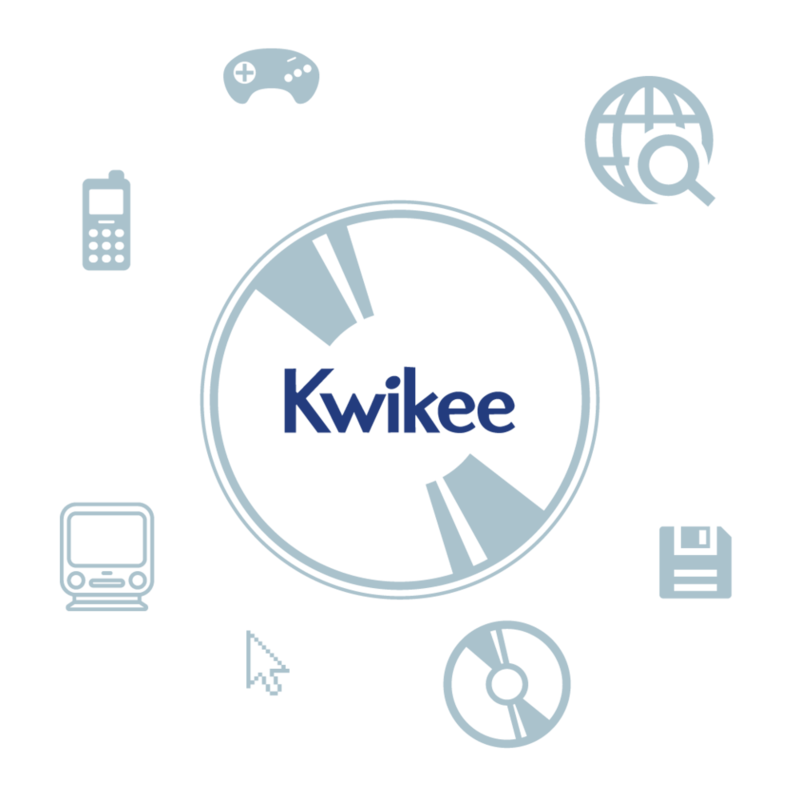 Want to learn more about what Kwikee's services can do for you?